We had the perfect day, sunny, enough wind and a spectacular setting. The pilot, Jordi, was charming, pleasant and professional and the support at Outdoor Visit is efficient, responsive and friendly. We had a memorable afternoon. Thank you . 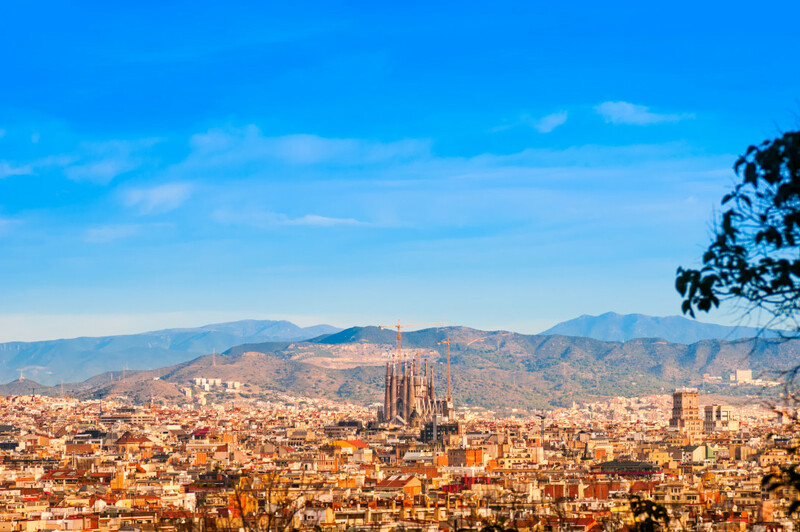 Drift above the spectacular landscape of Barcelona in a tandem Paragliding session with a professional. You'll never forget the views nor the sensation of flying peacefully in the clouds. 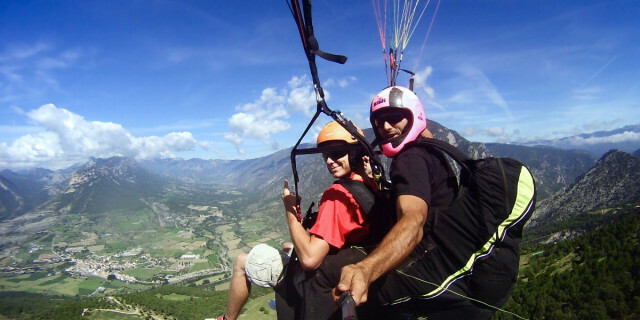 Are you looking for more paragliding activities in Barcelona?